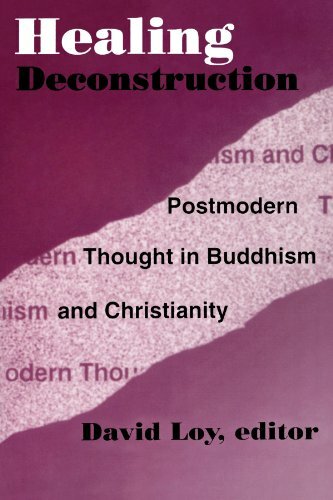 This collection reflects the confluence of two contemporary developments: the Buddhist-Christian dialogue and the deconstruction theory of Jacques Derrida. The five essays both explore and demonstrate the relationship between postmodernism and Buddhist-Christian thought. The liberating and healing potential of de-essentialized concepts and images, language, bodies and symbols are revealed throughout. Included are essays by Roger Corless, David Loy, Philippa Berry, Morny Joy, and Robert Magliola.